i don't know about you, but i love changing up my decor, and pillows seem to be one of the easiest and cheapest ways to do so. pillows are also such a great way to add pops of color and pattern that wouldn't otherwise be in a room. i took a few sewing classes in college, they were fun and i learned so much. in my home decor class we learned to make envelope pillow covers. i love these, they are simple to make and slip on and off easily, allowing you to change them up as often as you like as well as wash them when they get dirty (a huge plus in my book!). i also like being able to buy good pillow forms (a lot of times joann's has them on sale or you can use a coupon. i've also bought them from fabric.com and have been really happy.) and then find fabric i love and make my own. it's usually so much cheaper, plus i get exactly what i want. did i mention they are easy? like, super, super easy? like you can make them in 10-20 minutes easy? even if you don't think you can sew, i promise you can make these! all it takes is a tiny bit of math and sewing four straight lines. that's it! did that make sense? hope so. if not ask away, and i'll try to answer any questions. awesome. need this! thank you. I thought I commented on this earlier, but I guess it didn't go through. great question! sorry, i didn't make that part very clear, but you want them to overlap. so fold one side over so it's snug, then fold the other side over so it's on top, and make sure it's snug too. 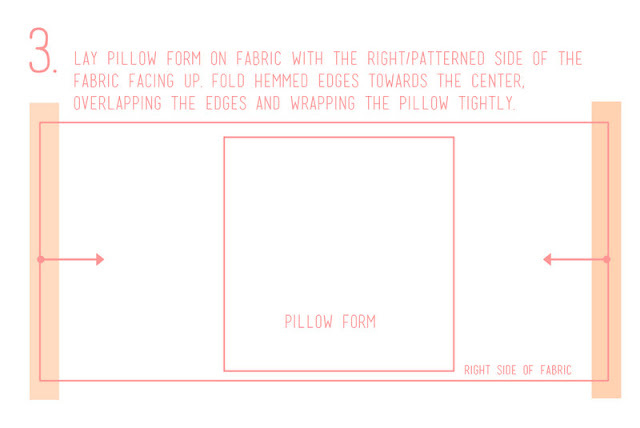 this is the "envelope" part, and will be how you stuff the pillow form in at the end. and in step 4 when i say "line up the hemmed edges," i mean make sure they are nice and straight, but still overlapping. does that make sense? i'm new to writing out instructions, so hopefully it makes sense! 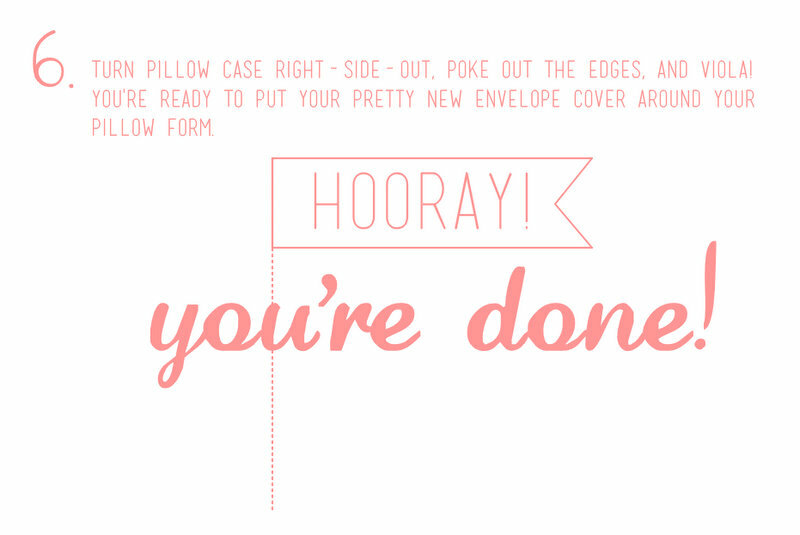 glad you can use the tutorial, and good luck with your pillows! That's what I figured, but I wanted to double check before I ruined any fabric. :) Thanks for clearing that up! Thanks for the measurements! I want to try this and also add a ruffle down the middle of another fabric. Thank you! I LOVE this! Where did you get your fabric? I am in LOVE with the navy one! they have it in other colors too, hope that helps! Love these pillows (and the easy tutorial!). I, too, love the fabrics. Could you tell me what the floral fabric on the middle pillow is? i love that fabric too! hello! my name is ashley, I used this last night for a my living room remodel and I LOVE IT! 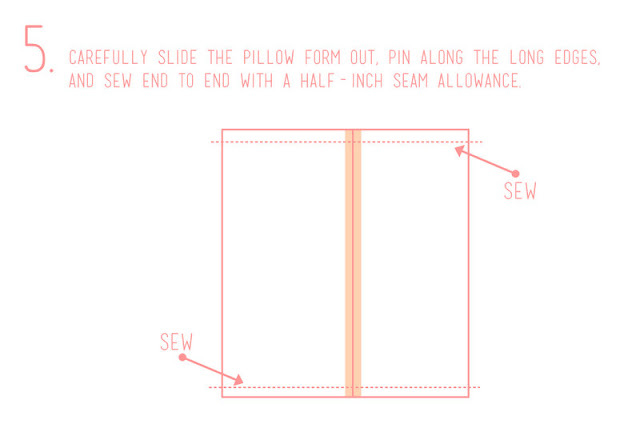 seriously best pillow cover tutorial ever- easy and perfect! 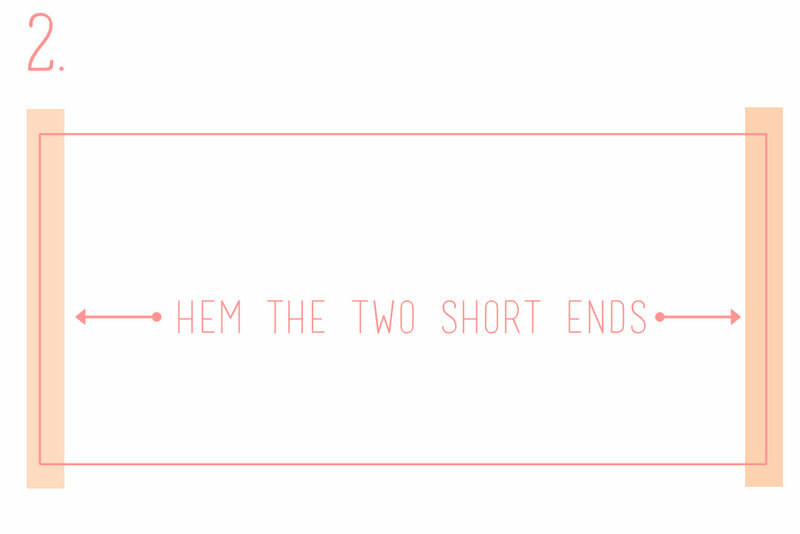 anyways - I will be featuring you on my blog tomorrow when I do the tutorials for my projects- so stay tuned! Much love! so glad you like it! and i love that chevron pillow you made, so cute! Your fabric is great, where do you purchase from? thanks vanessa! i buy most of my fabric from fabric.com, and links to all the fabrics in this post are in the comments above! hope that helps! Really great tutorial - so simple! Thanks so much! Thanks for the tutorial. I tought someone to sew their first project today with it and she did great. Thanks for inspiring a non-sewer. (smile) I will post her project soon and link back to you. that's awesome! can't wait to see! Gorgeous! I actually clicked over from pinterest to find where to get those incredible fabrics! I found them and am ordering now! Thank you! AND what a fabulous tutorial! Love this! I am a non-sewer and even i could figure it out. I just whipped 2 out in 30 min. Thanks! Thank you for this technique, I made my pillows the old fashioned way sewing them all the way around not wanting to be bothered with zippers. I would take the bottom a loose remove the form and re-sew with a different fabric. I love learning new ways of doing things. Love it!!!! So excited about this tutorial! I think me and my novice sewing skills can handle this one! I am going to blog about it when I'm done (as long as they turn out...), so I will be sure to link back to this tutorial. Thanks! I love this idea, especially since you can wash it without adding a zipper. I am a new to sewing, so I am a little naive. Did you hand sew this or use a sewing machine? Made them! I used fabric I had on hand for a practice run. Love em! So I ordered some fancy fabric from fabric.com too! Thanks for posting - I had fun and sure enough I made 2 of them in a short perid of time! LOVE this ! Thanks ! 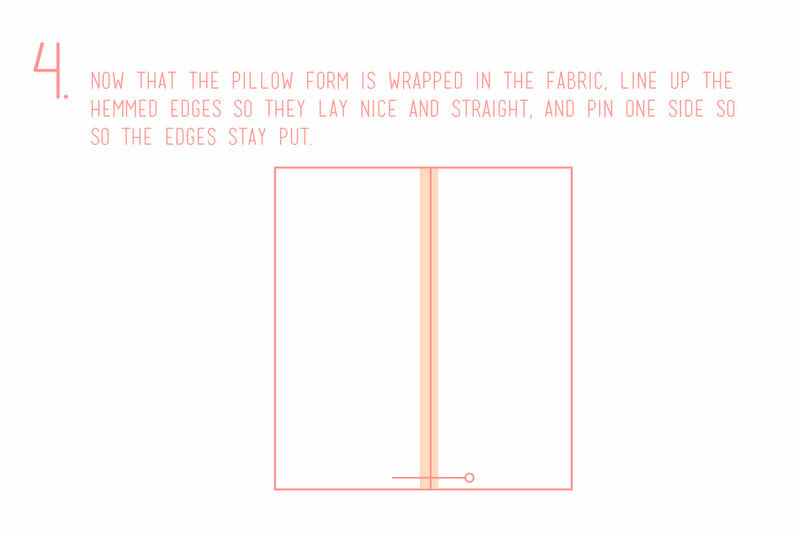 Also would love a picture of the back of your pillows so I could visualize that part. And how much do they overlap in the back?? I updated it for you up top! hope that helps! This is a perfectly written tutorial. I made 2 covers today. They look amazing. Thank you! You must get a lot of traffic from Pinterest! That's where I found ya! The tutorial was great and easy to find! I was wondering, did you do a single stitch or triple stitch on the hems. These are great hy the way! 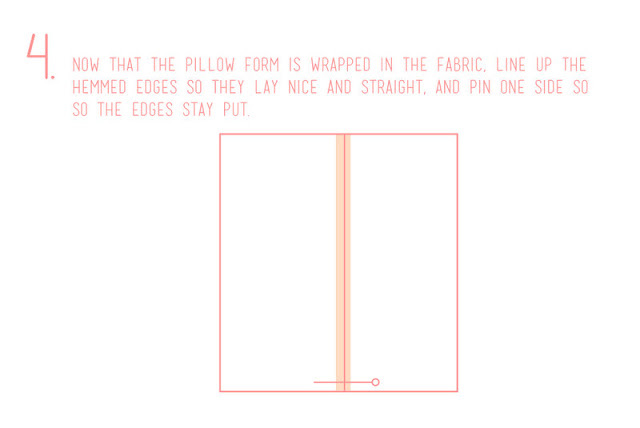 what a excellent pillow design!Here is a link that I think you will find interesting. Thanks for this wonderful post and hoping to post more of this. This is great! Just made my first oilcloth pillow and it turned out great! Thank you!! Thank you for the tutorial! I'm making pillows like a madwoman now! Thank you so much for this easy tutorial! I used it to make 2 lumbar pillows today and they turned out beautifully!! 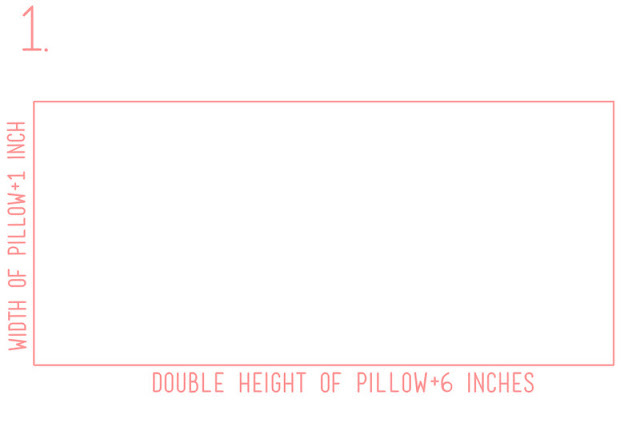 For the pillows you are displaying (they look about 18x18) - what is the approximate amount of material required? Sometimes I am in a store and see awesome material but never know how much to buy. That is really a very easy and great idea for making the cushion cover. I really enjoyed reading this blog. ikat fabric is really a versatile fabric, it really looks good with every room decor. Thank you so much for your wonderful share. Thanks for your informative writing. Get 30%-70% Discount from FZillion.com on all branded Quilts Coverlets . USA Free shipping and free return. 75 days Return Policy. Great! We will be connecting to this enormous post on our site. Continue the good writing. Thanks for sharing pillow cover design idea. How to make a design to bed linen. I am Impressed with Blog! !